Do you need immediate plumbing attention? Are you wanting to install new plumbing infrastructure in your domestic or commercial property? 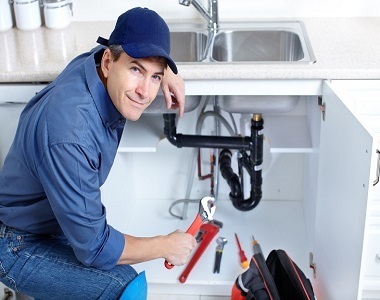 Thanks to the attentive and professional range of tailored solutions offered by our plumbers Thomastown residents and home and business owners from surrounding suburbs can rely on Perspective Plumbing to deliver timely and competitively-priced plumbing improvements. Thanks to our years of combined training and expertise that only hands-on experience can provide our talented plumbers have a passion for plumbing that shows everytime we work on our customer’s systems. With our all-encompassing approach we will change your perspective about what is possible when you hire a plumber. Along with delivering reliable and reputable general plumbing services to our customers throughout Melbourne’s Northern Suburban area we can assist in the completion of construction and renovation works by installing water and gas infrastructure, improving metal and Colorbond roofing, and installing and connecting rainwater tanks of varying sizes and shapes according to available space and the shape of the property. 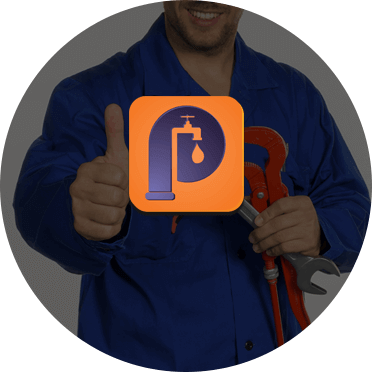 When you are in need of plumbing assistance there is only one number for Melbourne home and business owners to call. Thanks to our plumbers Thomastown locals and beyond can rest easy knowing that their pipes and drains are in the best hands when they hire Perspective Plumbing Call us on 0411 295 646 for a free, no-obligation, quote.